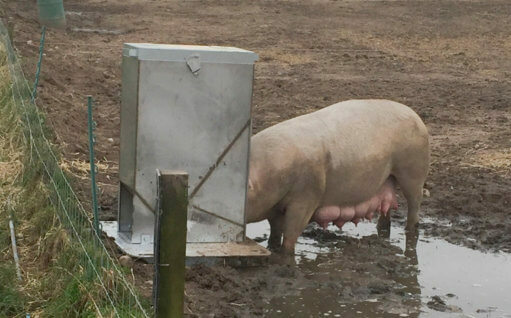 Feed intake and water are inextricably linked. 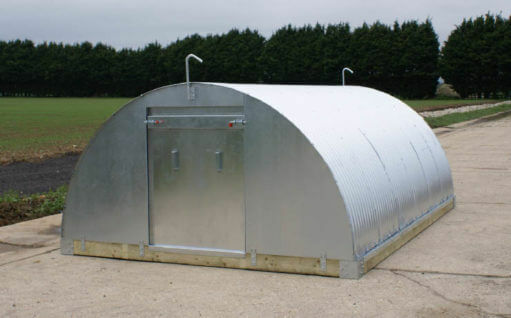 Our Farrowing Water products ensure your sows have the constant supply of clean, fresh water they need to achieve and maintain prime physical condition for farrowing. 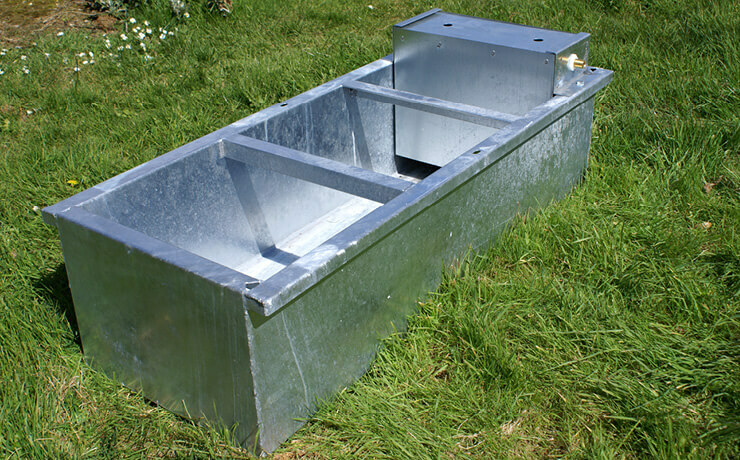 A constant supply of clean, fresh water is fundamental to sows’ health, welfare and productivity. 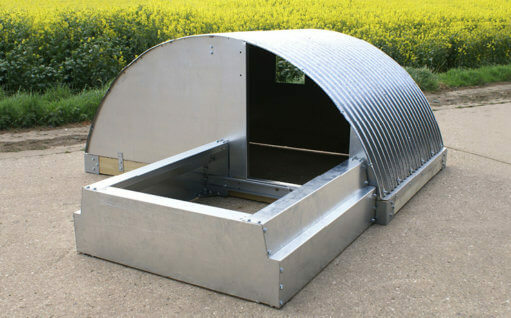 Feed intake and water are inextricably linked, and our Water Troughs will ensure your animals always have access to the water they need to maintain condition and performance. 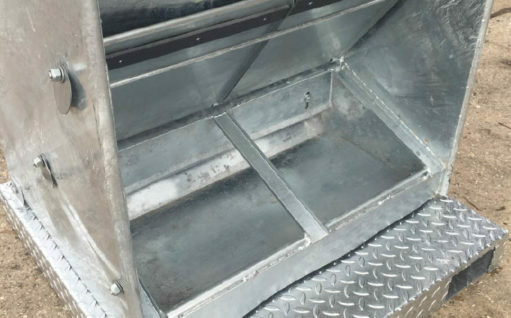 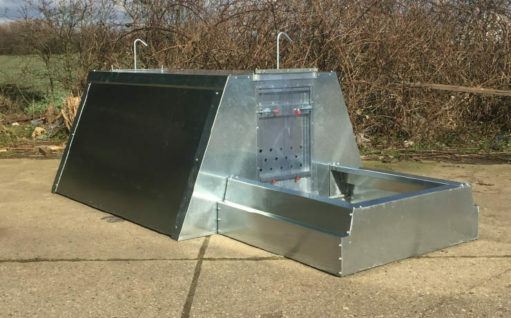 This traditional Drinking Trough is constructed in hot-dipped galvanised steel for maximum corrosion resistance and longevity, with dividing bars to prevent sows from climbing in and fouling the water. 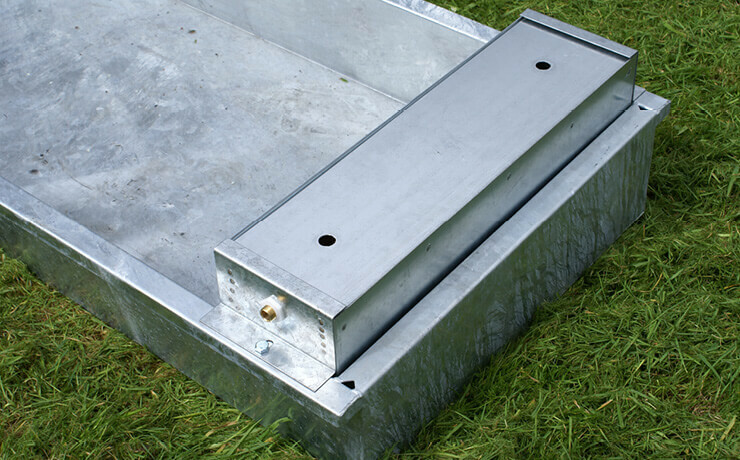 Troughs can be supplied with the water service box mounted either at one end for use in a single paddock, or centrally, so it can be located in the fence line to serve two paddocks at once. 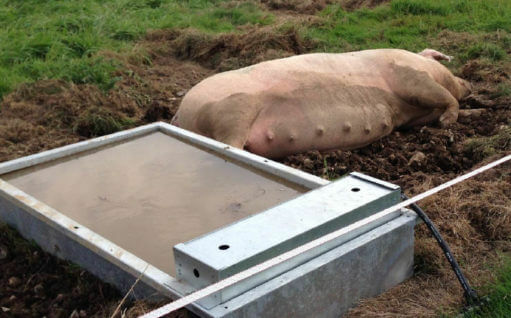 A Wallow Trough enables sows to create mud wallows in the farrowing paddock. 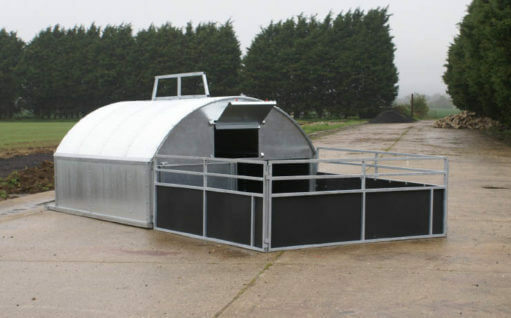 This gives them an opportunity to express natural wallowing behaviour, which is important for their welfare, and allows them to keep cool in summer, which helps maintain condition. 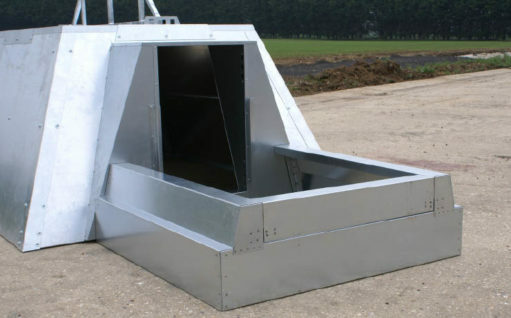 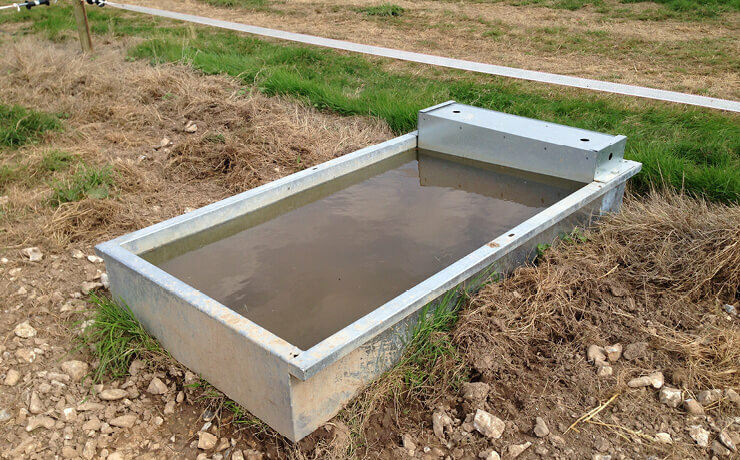 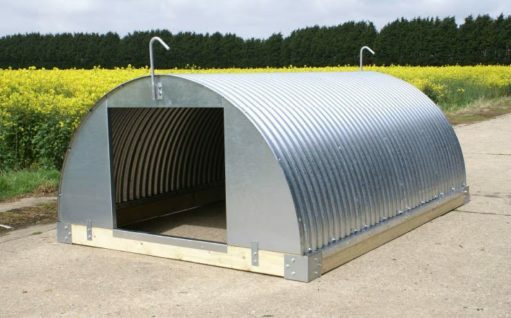 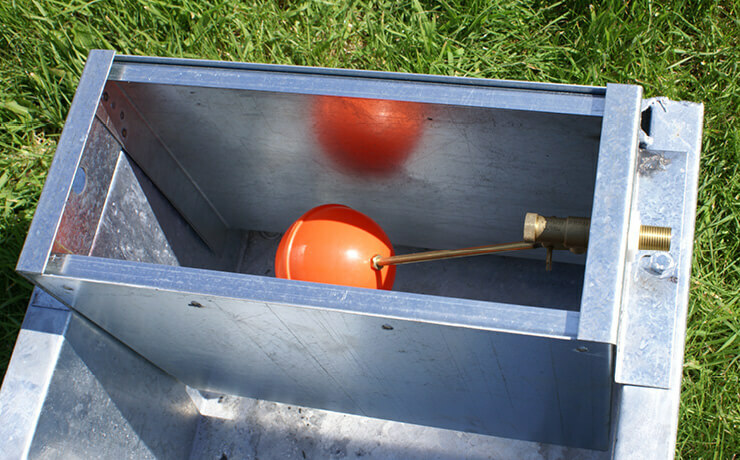 Constructed in corrosion-resistant galvanised steel, our Wallow Trough includes a clean water service box, mounted centrally to serve two paddocks or at one end for a single paddocks, with a brass valve with plastic float.